You have probably gone through a break-up recently or a long time ago and you have not been able to rebuild your life. You might feel in total despair and wondering if things will get better. If you used to take care of yourself, your appearance (your hair, make up, clothing etc.) and have lost and neglected yourself it is time to reconnect. Reintroduce an activity you used to have and you stopped doing because you have not felt good about yourself. Please allow some ‘me time’: do something for you. You can have a manicure, pedicure or buy a new dress for example. The purpose is to feel good about yourself again instead of losing yourself. Another suggestion is to exercise in order to re-energize. It is scientifically proven that physical activity encourages the release of feel-good or happiness hormones like serotonin, endorphins and dopamine. The secret is to do an exercise that you like. If you do not want to do it alone like running for example find a friend you can go running with. It is incredible how these little activities will boost your self-esteem and well-being. Are you sinking into loneliness? You feel very lonely inside because it is not what you had imagined for your child or children. Your dream was to create a family however that dream got chattered. As a result, you have isolated yourself. Seek support from your closest family, your siblings, mum and dad or best friends etc. Do not cut yourself off from your friends out of shame because your circumstances have changed. You can find some time to have conversations with your best friends or family members so that you can overcome the loneliness. 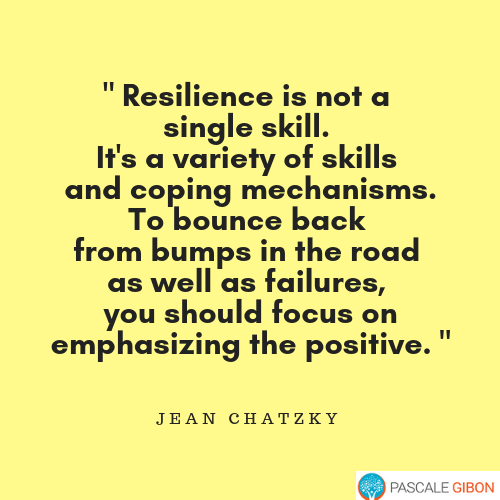 I encourage you to join a support network for single mums so that you do not struggle alone and find the support you need to bounce back and enjoy your life again. 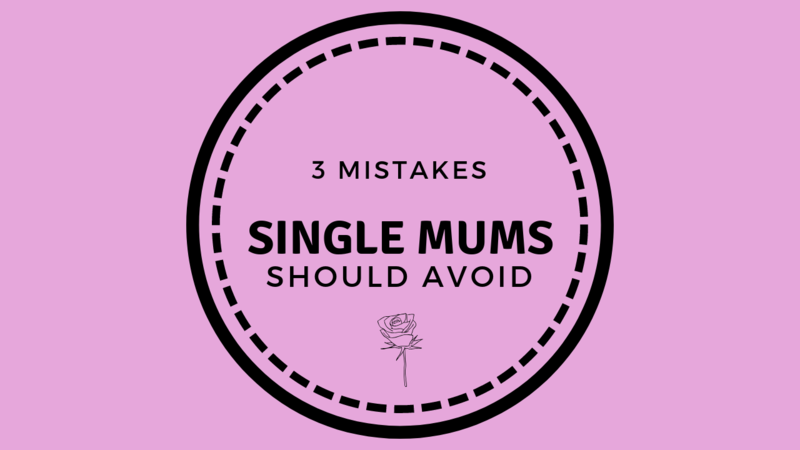 As a single mum you are probably going through so many emotions. You might feel so guilty about what happened that you cannot stop re-memorizing in your head what happened and what led to where you are today in the first place. It is your birth right to claim your inner power. According to universal laws you are never given a problem in life you cannot solve. What I admire most about my mum is her courage and resilience. Life is full of ups and downs however when you empower yourself you stand back up much faster and move on. 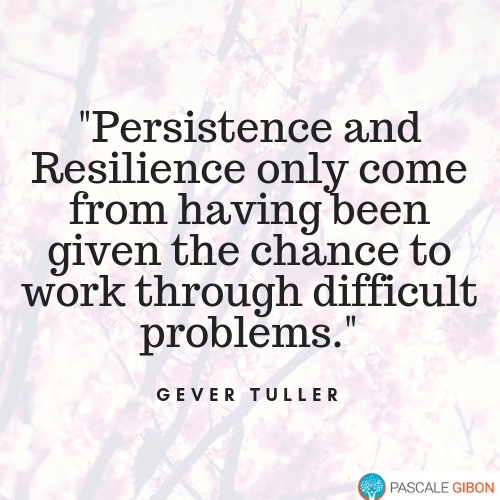 The quicker you allow yourself to bounce back, the more the memories of the past, which created suffering remain in the past, the more you allow yourself to face the world again. From the 3 mistakes above, what mistake are you currently making and how could you solve it? Do you struggle with finding inner peace and getting hold of yourself? Download now FREE my 7 Best Success Habits For Inner Peace, Joy & Happiness. Click on the banner below.